Home » Phone Numbers » Phone numbers must in your mobile. Phone numbers must in your mobile. 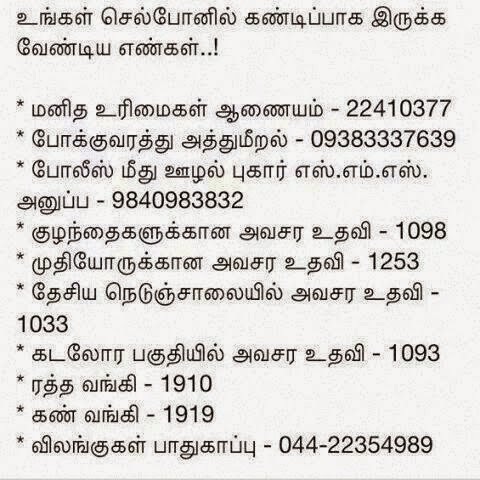 The below phone numbers are must in your mobile phone. Please note it and save the number in your phone. It is used for any urgent situation.